Beat the scorching heat of the summer and get ready to spend memorable holidays on the stunning islands of Thailand.Discover the coral reefs, the charming villages, the breathtaking islands and lot more beauty that lies in the heart of Thailand.Pack your bags and book your holidays with Kesari tours to enjoy a relaxing and comfortable trip to Thailand. 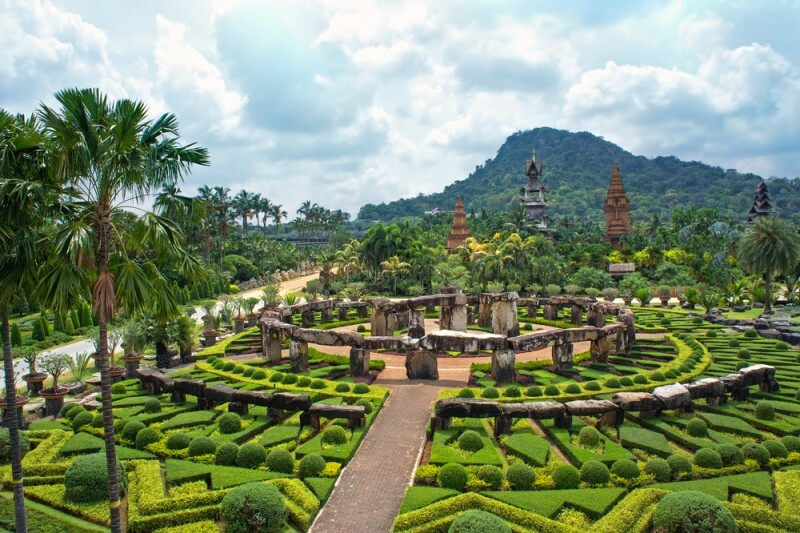 Just a short drive from Pattaya, take a stroll around the charming Nong Nooch village and get a glance of the Thai culture and the elephant show.Nature lovers must visit this beautiful garden to admire the beauty of the orchid species, palm gardens, decorative plants from all the corners of the world.You can click some nice snaps of the colorful butterflies in the butterfly house.Relax rejuvenate and unwind yourself in the refreshing salubrious environment engulfing the beautiful tropical garden. 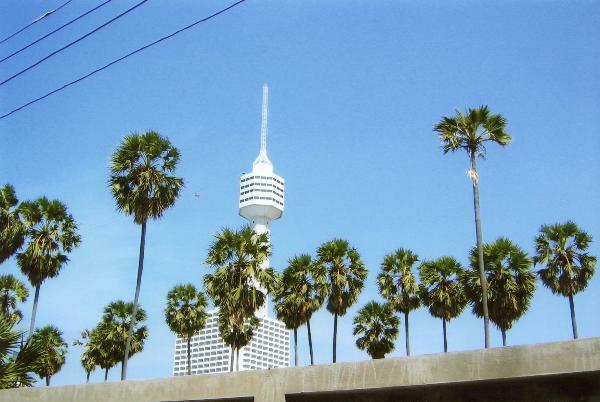 Gather a unique experience as you head over to the 52nd floor of the high Pattaya tower. It is the highest seaside tower with a revolving restaurant located over there.The breathtaking views and challenge activities captivate a lot of people.Just stand and watch the beauty of the Jomtien bay and Pattaya City.Relish your taste buds with the international buffet lunch and dinner. If you love adventure then you must visit this place.Plan a trip with Kesari tours and reaching Thailand head over to Pattaya Tower. 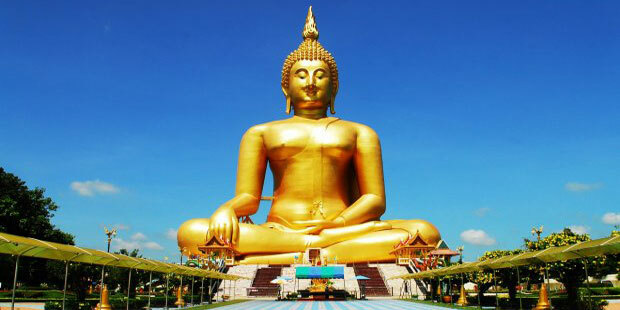 Get a glance of the golden Buddha statue which is situated in the Chinatown.Known to be a very holy place and it’s said that the beautiful gold statue of the Lord Buddha was accidentally found after a flood.The interiors of the temple are richly decorated with beautiful paintings. 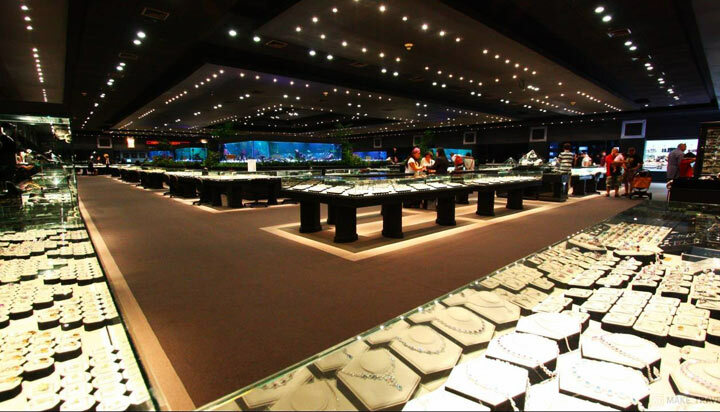 Come and explore the exquisite gems gallery of Thailand.A huge palace which fish tanks are there in the room where your eyes will surely get attracted with the countless expensive as well as inexpensive rings, earrings, necklaces with a qualitative value. You can’t resist yourself from purchasing this gems which will be certified for its quality. Sail across the coral island and take a look at the Coral formations by Glass Bottom Boat. Relax, swim, snorkel or do whatever your heart desires under the blazing tropical sun rays. Ready for the fabulous tour to Thailand? 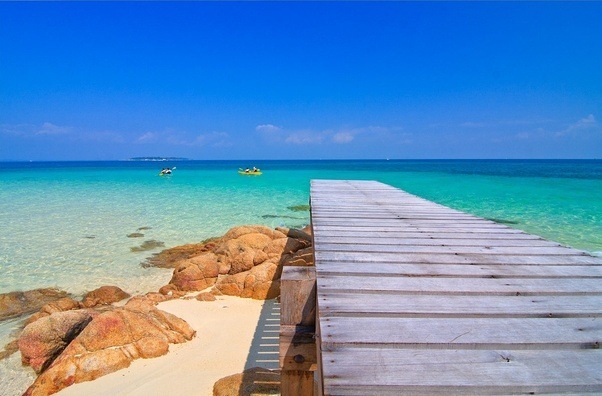 It’s time to take a break and plan out a perfect trip to Thailand with your near and dear ones. For a perfect plan out book your vacation holidays with Kesari tours and travels and fill your heart with wonderful memories. Previous Post All Directions Lead To Fun During Your Sri Lanka Holidays!